A thick, rich, syrupy balsamic glaze ideal for serving with sweet and savoury dishes including grilled meats, aged cheeses, vanilla ice creams, desserts and fruit salad. Also delicious in dressings and marinades. From Acetaia Reale – a farmhouse vinegar producer in Modena, Italy. 210g PET bottle. This vinegar is a combination of authentic balsamic vinegar and prized sour cherries from Vignola near Modena. A delectable condiment with a rich and fruity aroma. 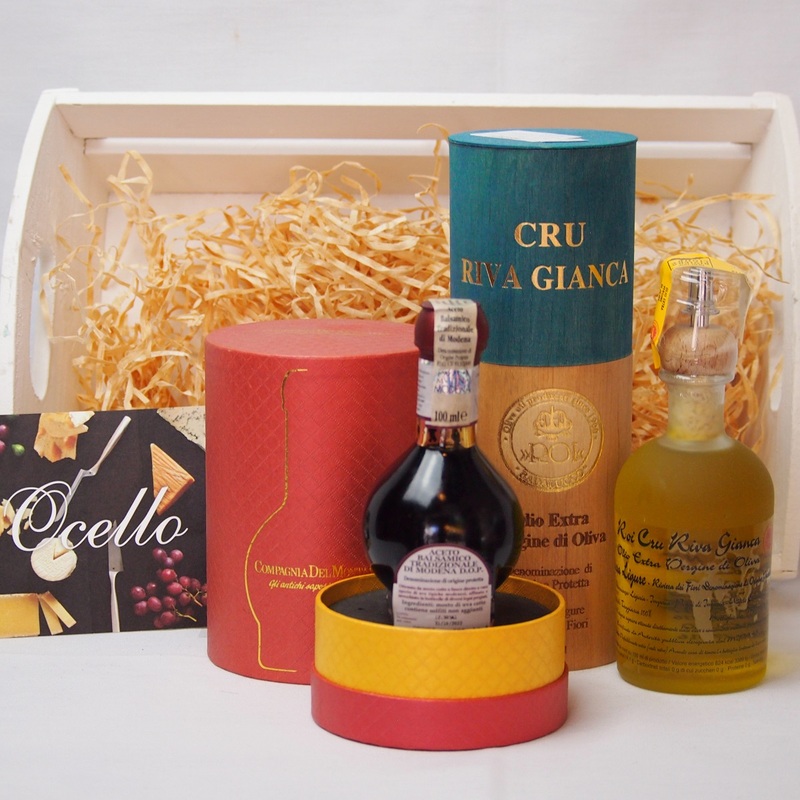 The flavoursome taste comes from aging traditional balsamic with Vignola cherry wood. Try once and you will never go back to the traditional balsamic. Villa Manadori label is creation of chef Massimo Bottura owner of 3 stars Michelin and number 1 in The World’s 50 Best Restaurants 2016,Osteria Francescana in Italy. Massimo Bottura has applied his creative skills to the production of an assortment of artisanal balsamic vinegars and Extra virgin olive oils.